Trains, pants, pancakes and some tears! – Making Memories in The Chaos. Saturday was “Date Day” for S and I. In January 2013 we started a ‘Date Jar’ in this house. Where once a month the hubster and myself try to spend some quality time, on our own with each of the kids. It might be something as simple as going for an ice cream after dinner or something a little more fancy like a night out for dinner to a fancy restaurant. They were such a hit in 2013 that we decided to do them again this year. The little card that S picked out from the jar said “A trip to Belfast”, which was perfect as little S is going to be potty training very soon so I wanted to take him to pick out his big boy pants! We decided to get the train – GREAT decision, what little boy doesn’t love a bit of Thomas or a wee play with a train set. And what a treat to go on the real thing! He loved it! I loved it. It’s lovely to be reminded of a child’s awe and wonder and excitement about the little things. S was excited about buying his ticket, climbing up the huge set of steps, over the bridge and down the steps to get to the platform. 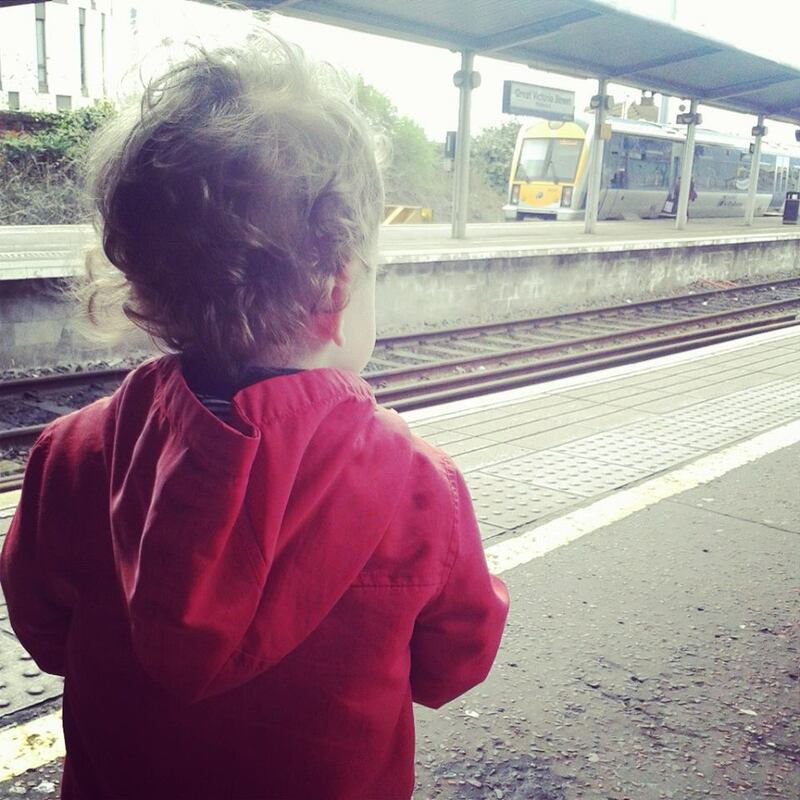 He was excited about waiting for the train and nearly burst when the train pulled up! He put his wee fingers in his ears, claiming, “IT’S SO NOISY!! !”, giggling uncontrollably. 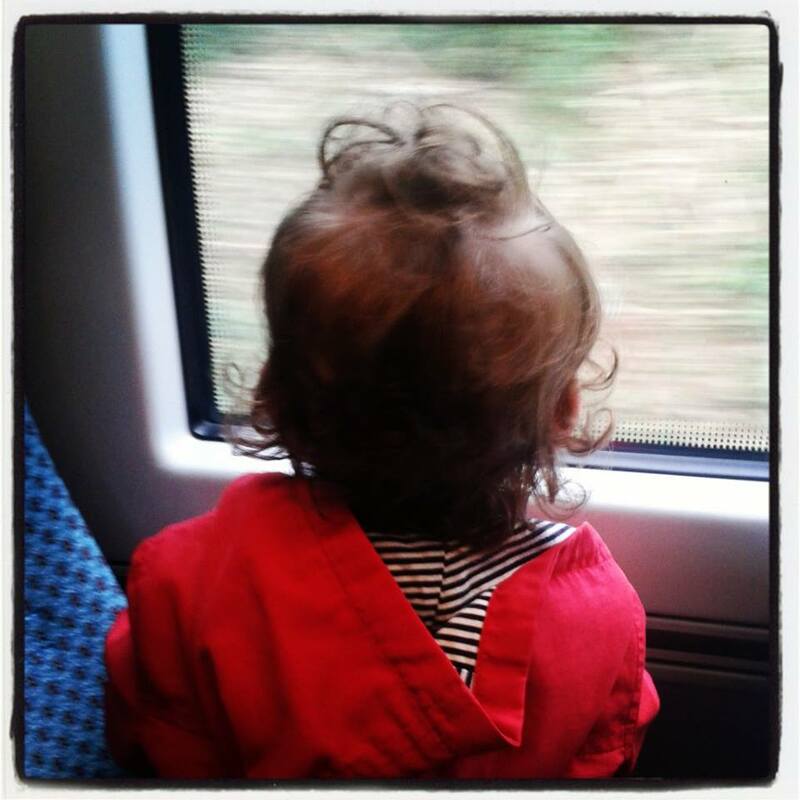 He was excited about climbing onto the train and picking out his seat beside a window. And, when we got moving, well he literally squealed with excitement! “I CAN SEE HOUSES AND CARS AND TREES AND THE PARK AND THE TUNNEL. WE’RE GOING REALLY SPEEDY!” It’s so sad that we as adults no longer can see the wonder of such a simple thing, oh to have that childlike joy once again! In we went and he headed straight to the Mickey Mouse section. Anyone who knows wee S will know that he just loves Mickey Mouse. 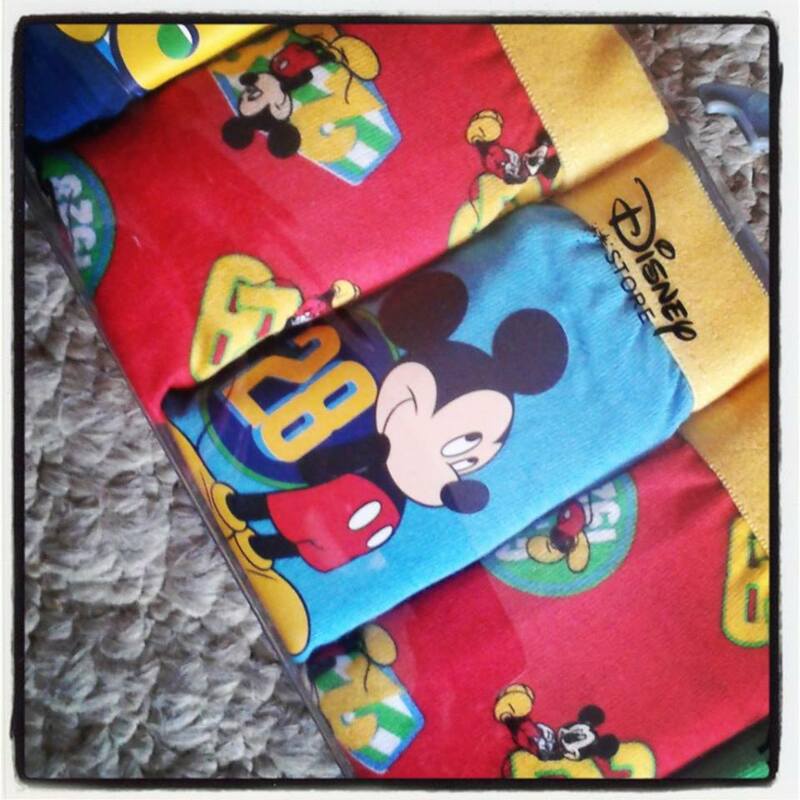 So, what other type of pants would a S boy need, but Mickey ones?! And yip, that’s what he picked. Pleased as punch and swelling with pride he carried his chosen pants around, delighted he was “going to be a big boy like J” – lets hope that enthusiasm continues! Pants chosen, the next stop was the huge screen at the back of the store. The kids love that part. Me – not so much. They could sit for ages watching all the clips. Me – not so much. But, since it was his wee day I let him make the call of when it was time to go. He spotted a jigsaw and said he “needed to bring it home”. So we did. 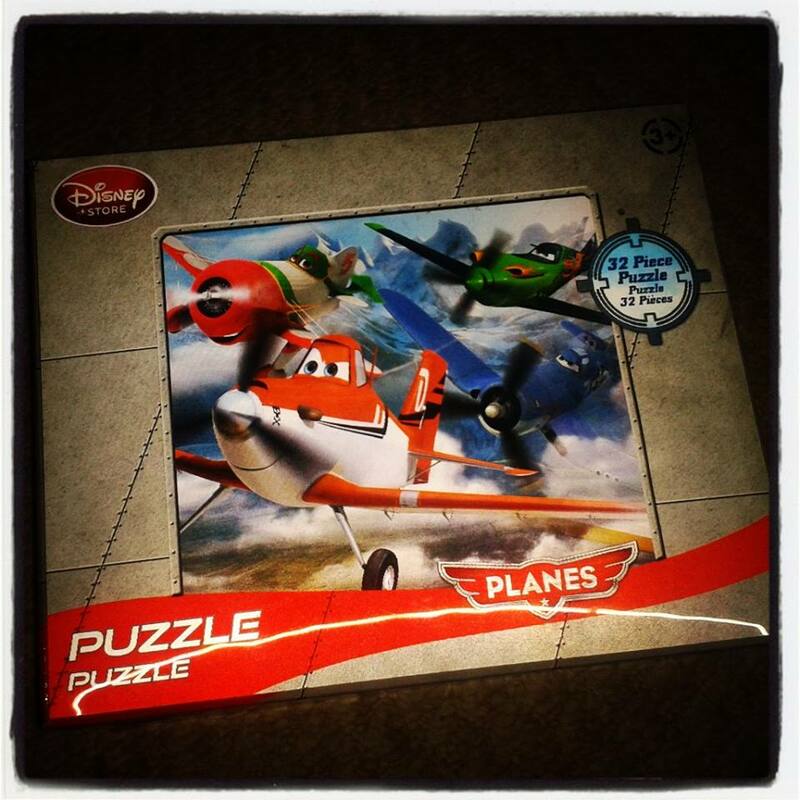 S is our jigsaw king – he sits every day doing jigsaws, some with 32 pieces, some with 3 pieces, he doesn’t mind. It is the one thing that is guaranteed to keep him busy and quiet for a prolonged period of time. Next on our agenda was lunch. I have to confess I was a little selfish here and took him to Starbucks. I know, I know, but he wasn’t too fussed about where we went. 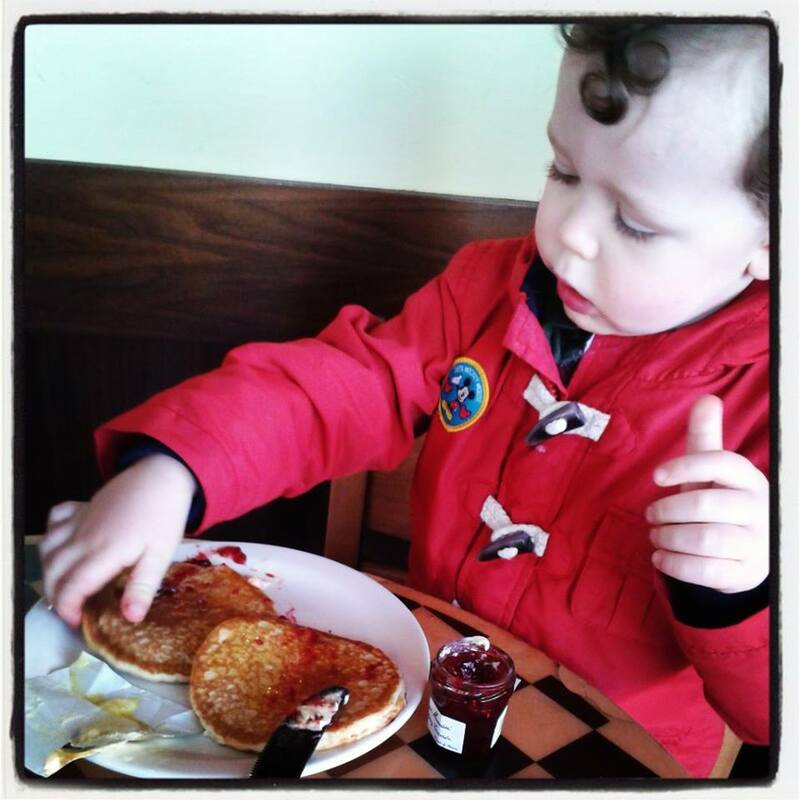 He picked out some pancakes and jam and had a great little jam feast. The little jam jars added to the whole cuteness of the day! It was lovely to get a chance to just chat with him with no other interruptions. Sometimes I worry that as the dreaded ‘middle child’ that he can get overlooked at times. But not on Saturday. And I could tell he loved it. All through lunch he kept kissing me and telling me, “I love you, Mummy” – remember from the birth stories? He’s my cuddly, snuggly affectionate one. We had a little potter around town, looking in a few more shops, bought a bag of sweeties for the journey home – (fell out over which sweeties he could bring home for J and L – he wanted a HUGE bag for each of them) and made our way back to the train station. With coffee in hand and a tight grip of my 2 year old in the other we got back on the train. He sat all snuggled into me on the way home. A tired little boy. He told the conductor about his big boy pants and pancakes and “J and L not here. Just me”. It was a great date. My little S is growing up. He is delighted with his Mickey pants. Me – every time I look at them, my heart sinks a little – another little reminder that his dependence on me is getting less and his independence is growing. And while that is truly wonderful for him, it ain’t so great for me. Previous Post He’s got this. Next Post 4 hits and 1 miss! 🙂 One of the best! We TRY to each do it with the 3 kids each month, but if we can’t get the time, we make sure each kiddie has at least 1 date! It’s so true, I’ve noticed that with J too, he was never really a baby that enjoyed being nursed, but now there are days he just loves a cuddle. date days are just the best, im secretly looking forward to Leah being a little bit older and totally up for a spa day!!!! Awh yeah, you should give it a wee go! It has been a big hit in this house 🙂 Dates with the little peeps in our lives are so important aren’t they? And are always a lot of fun! 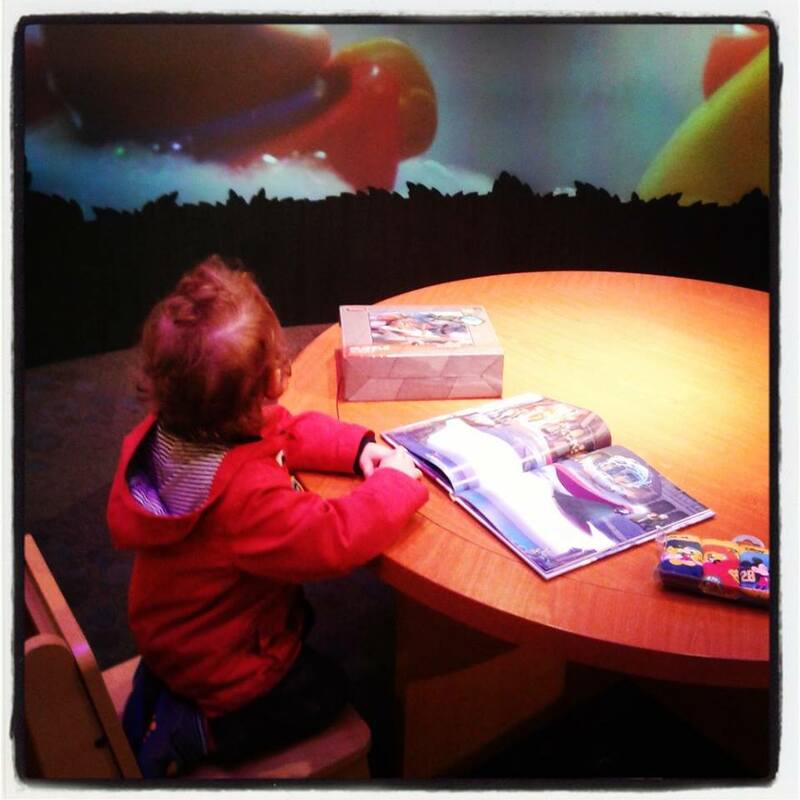 Was reading about your trip to Build a Bear – I might have to add that to our date jar! Oooooo love bombing sounds very exciting and I bet boys just love that it involves bombing! Without a doubt our Date Jars have been one of the best things we have done – like you say a chance to get to know them a little bit better and yeah, dare I say it, actually really enjoy hanging out with them!!!! We love our kiddie dates!! Thanks for the opportunity to link up! There’s just something about boys and trains isn’t there 🙂 Sounds like a lovely Sunday morning to me!